Disney has released new details about the 2018 Epcot Food and Wine Festival. Here’s a rundown of what’s new to this year’s event. 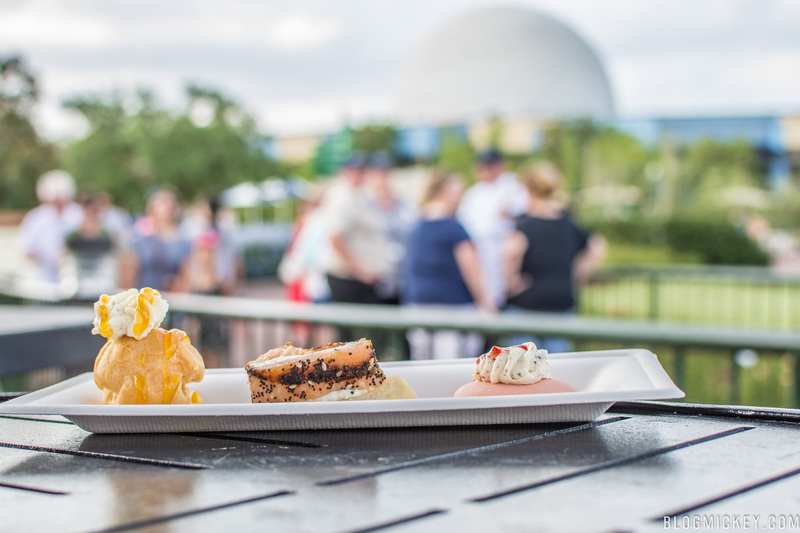 Here’s our review of the food at last year’s Epcot Food and Wine Festival. 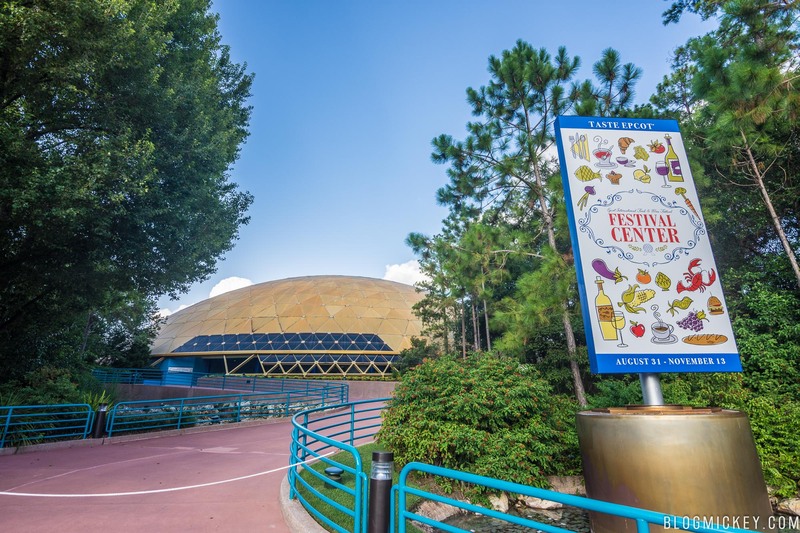 Disney has likely confirmed that the Wonders of Life Pavilion will play host as the Festival Center this year. Their maps and informational materials point to the Wonders of Life and with a roof renovation nearing completion, it’s likely that we’ll once again be able to enter the old pavilion after The Odyssey played host for recent festivals. For a look at the Wonders of Life Pavilion during last year’s event, check out our photo tour. Beginning June 14, 2018, you can book your spot at special events. Culinary demonstrations will take place Monday through Saturday at the Festival Center Stage at 12:30pm. Cost is $17 per guest, plus tax. To book your spot (starting on June 14th), visit Disney’s official site. For a FULL list of presenters, check out this official PDF from Disney. In addition to the culinary demonstrations, there is a Cheese Seminar and Beverage Seminars that will also open for booking on June 14, 2018. A brand new Mimosa Bar is also coming to the Festival Center. In addition to the Mimosa Bar, guests can find wine and local beers, select food options and complimentary samples and seminars hosted by Joffrey’s Coffee & Tea Company. Official event merchandise can also be found at the Festival Center. On Friday and Saturday evenings, kids enjoy an interactive atmosphere where they dance and play along with Disney Characters. More details, such as location of the dance party, will be released at a later date. Children become chefs and get to eat what they make in this family-friendly, complimentary experience every Sunday at the Festival Center. Cost is $129 per guest and the event runs from 11:30am to 1:30pm. You can make your reservation on the official Disney website starting June 14th. As always, stick with BlogMickey.com for the latest information on this and other events around Walt Disney World. 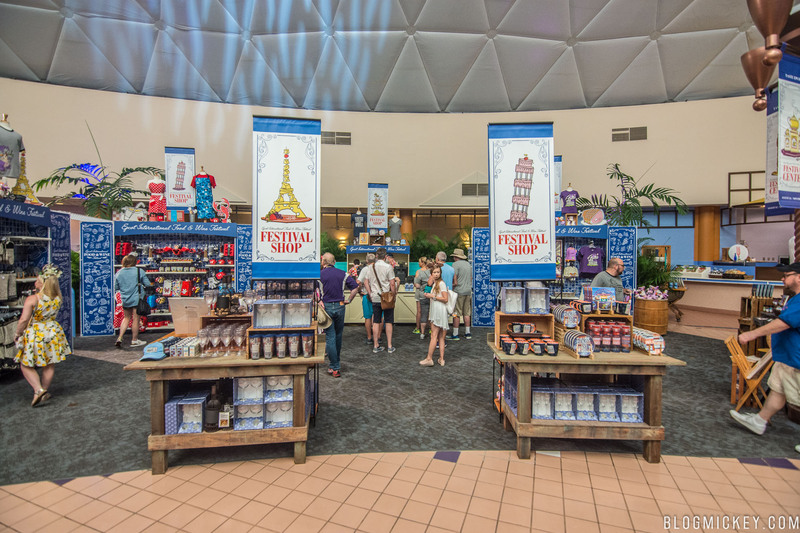 The 2018 Epcot International Food & Wine Festival runs from August 30th – November 12th , 2018.